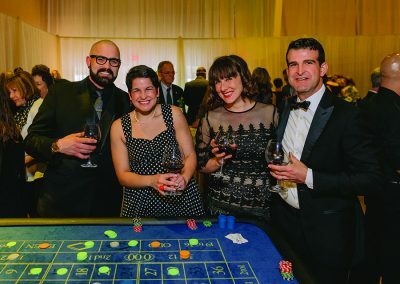 Wilshire Health and Community Services hosted their annual Dazzling Diamond Ball Fundraiser at the Alex Madonna Expo Center on Saturday, March 16, 2019. 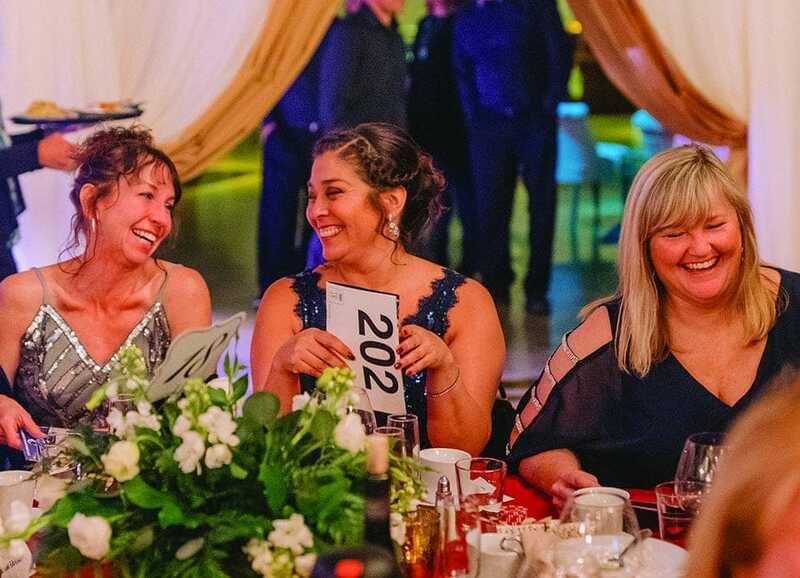 The Dazzling Diamond Ball annually raises funds to support services that are unfunded through their hospice, home health and community-based programs. These programs directly serve patients, clients and families on the Central Coast that need it the most. Through the generosity of our donors at our live auction, featuring a one-of-a-kind custom diamond piece donated by Baxter Moerman Jewelry, “The Monaco Necklace,” and a special Fund-a-Need program, $70,000 was raised by our attendees that evening. During the evening’s Fund-A-Need, Wilshire announced the opening of the Riso Family Loan Closet at Wilshire Community Services, and shared the story of its beginnings and the patients it has already helped to support. The Loan Closet was named after former colleague and friend of Wilshire, Anthony Riso, whose life tragically ended in January 2017 at just 31 years old. In his last year with Wilshire, Anthony collected donations of wheelchairs, walkers and other medical equipment, while creating a Loan Closet infrastructure. His hope was that one day a large and accessible loan closet could become a reality for our community. 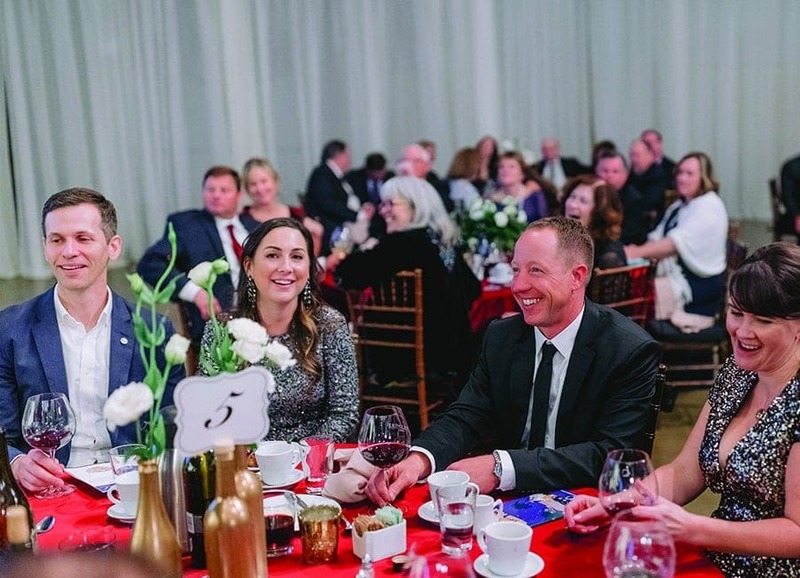 In February of 2019, Wilshire Community Services launched the Riso Family Loan Closet at Wilshire Community Services in honor of Anthony’s dream. Born of the idea that access to healthcare is a necessity, not a privilege, the loan closet is a free community resource that loans medical equipment to those in need. Basic medical equipment such as crutches, canes, walkers, wheelchairs and bathroom safety equipment are commonly used due to injury, surgery, illness, or end of life, and can be more expensive than families can afford. With over 60,000 older adults in San Luis Obispo County, 38% percent do not have adequate income to meet their most basic needs (SLO County Commission on Aging), including healthcare. The Riso Family Loan Closet provides the community with the necessary equipment to foster the healing process, regardless of ability to pay. 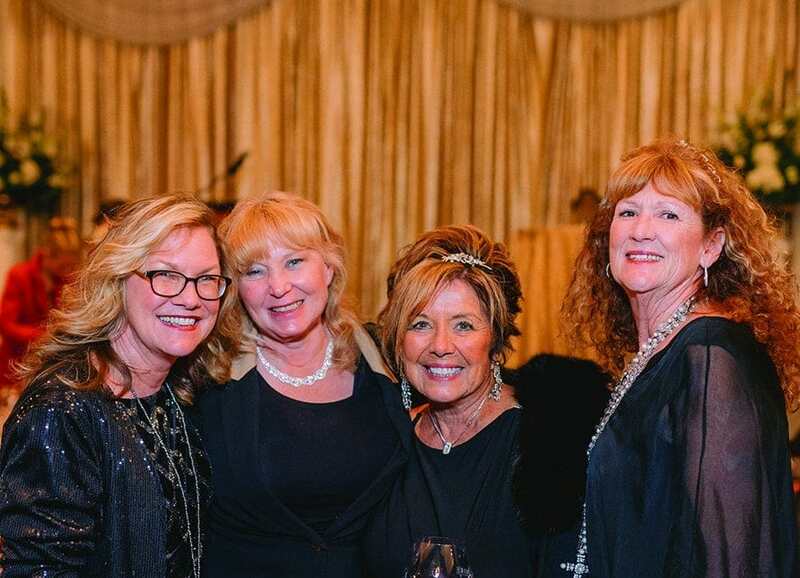 The evening also honored a few special people who have supported the work of Wilshire Health and Community Services. 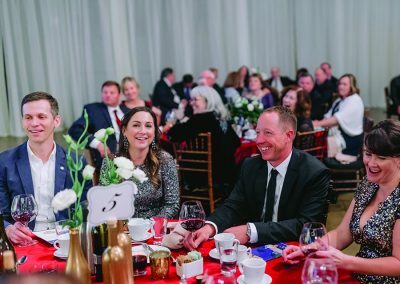 Philanthropists of the Year honorees, Thom Schulz and the late Laura Coats have been long time donors and active volunteers, supporting the Wilshire Hospice program for many years. Volunteer of the Year Marie Wilson has been a Caring Caller volunteer for isolated and homebound older adults with the Wilshire Community Services program for over a decade.